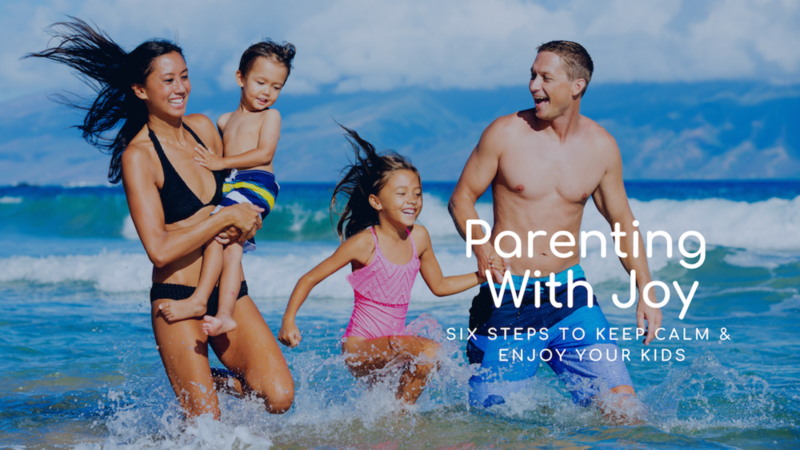 The Feed the Parent online course is here to help you banish stress and make calm, connected parenting your new default! Simple ways to calm your own stress levels, be more present and be more in control of your emotional reactions. How to connect better with your children so they’ll feel calmer and be more cooperative. Strategies you can teach your children so they can deal with their big emotions. The next six-week course will commence on 29th April 2019.